Well seeing as I’m the only one who seems to check this or comments I’ll just say nice pics and I will be at the premiere on the 11th. The website for the movie is way too lean. There’s just the synopsis, trailer, and two pictures. At the very least a high res gallery would have been good and some character specific bios. Its so easy to get quantifiable results with a solid site with sharing tools etc that the ROI almost makes it seem like it should be mandatory. For this blog alone you should have the java lightscribe script so the images can be clicked and view dynamically in a higher res. So excited for this film! I’ve heard nothing but amazing things, even Oscar popped up once or twice. Audiences always have a heart for gangster movies, of which this looks like an amazing modern adaptation, but this movie seems to have very much surpassed expectations. 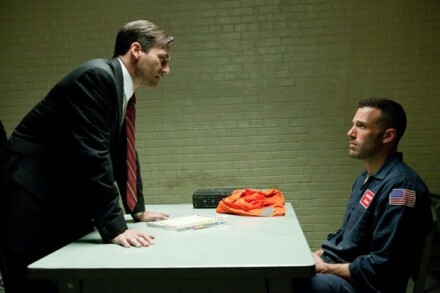 Ben Affleck is a great director and GK-Films should definitely collaborate with him in the future.